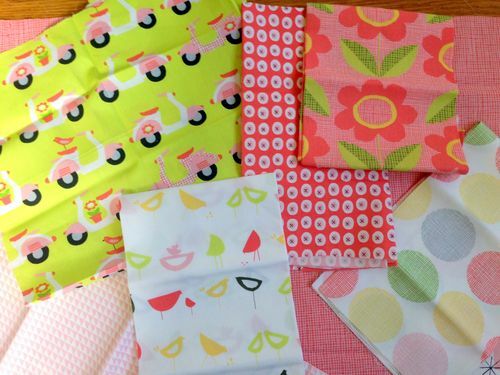 Let's be honest, can it get much better than adorable prints in ORGANIC fabric??? I don't think so. Just ordered some bolts from the Havana Collection.